Instant Power. Plug In & Go! 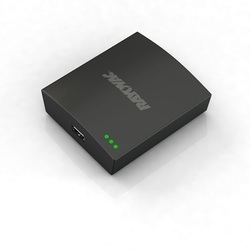 Compatible with most USB power cords and most USB powered devices. Just plug in and go! This portable power pack lets you ditch the outlets and rely on replaceable AA batteries to recharge your mobile devices. 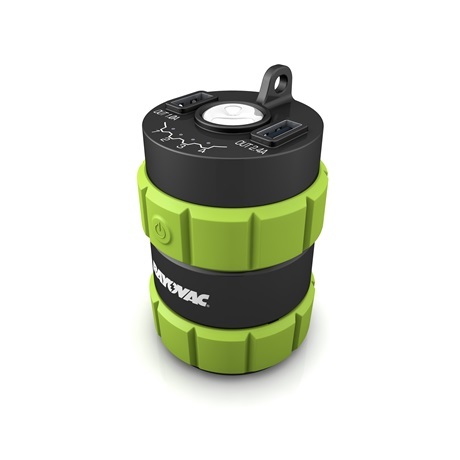 Each set of four alkaline batteries provides up to seven hours of talk time, making it perfect for travel or long days away from a power outlet. Wall charging made easy. 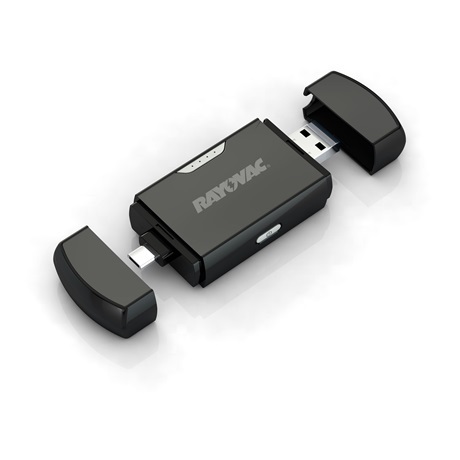 This Rayovac Wall Charger is compatible with most USB-powered devices. 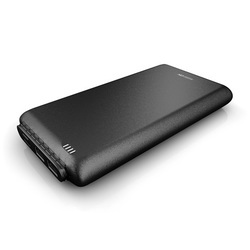 It’s great for everyday use or for taking along on travel, and fits easily in backpacks, pockets, and purses. Car charging made easy. 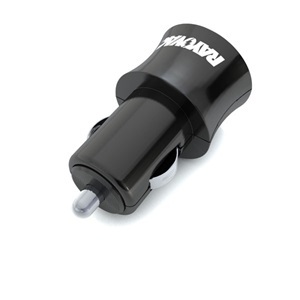 This Rayovac Car Charger is compatible with most USB-powered devices. 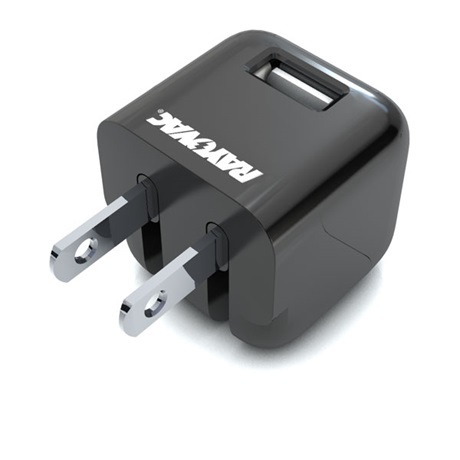 It plugs directly into your vehicle’s power outlet so you can charge up all your devices on the go. Plus, the dual ports let you charge two devices simultaneously.